The primary purpose of the Tourism Section is to transform the tourism sector and facilitate growth through sustainable and responsible development and promotional interventions. To foster relations with external partners by creating synergy in the tourism industry environment. Arts and Culture is part of our everyday lives in the City and evolves consistently. It is important to highlight this vitality to the ordinary residents of the City and give residents the chance to give expression to this important aspect of their daily lives. The popular annual /Ae // Gams Arts and Cultural Festival which takes place every September is one such intervention. The Festival’s purpose is to showcase the different and dynamic cultures and art disciplines prevalent in the City. Residents are encouraged to participate in different activities, and many of them are keen to be part of this hugely anticipated Festival. The City also hosts the New Year’s Eve Celebration. The focus of the celebration is to create a platform where residents enjoy music performances, socialise and share their aspirations for the New Year. The City is also involved in different arts and cultural community based projects. Some of these projects include public art, as well as youth and community based arts and cultural initiatives. The existence and advancement of people is largely shaped by their past. The City has recognised this and initiated efforts towards researching, collecting and availing landmark historical events and records that changed the political and socio-economical landscape of Windhoek. Such political events and the evolution of the City include, amongst others, settlement by the Nama chief Jonker Afrikaner in a ‘windy place’, Windhoek, the Old Location shootout on 10 December 1959 and forced removal to ethnic segregated Katutura. It is against this backdrop that the City is geared towards researching, gathering and depicting the historical and social evolution of the City and its development to date. The renovation of a building in Robert Mugabe Avenue to house the City of Windhoek Museum is nearing completion. 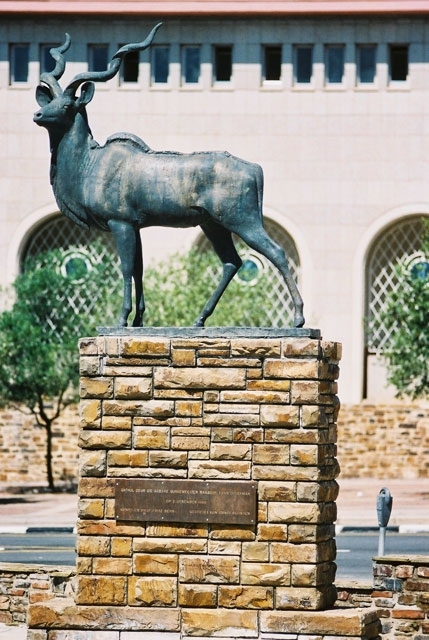 The City of Windhoek has seen its general development as a service rendering entity to residents and visitors alike. One such service is to providing information to tourists, visitors and residence. 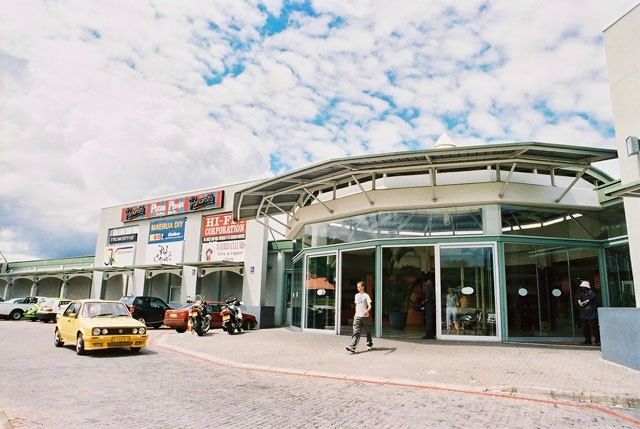 The City of Windhoek manages two prominent visitors’ information centres, ensuring that everyone has access to tourism services, products, arts and culture related information. As the first point of contact for visitors, these offices work closely with the local tourism industry and act as a referral point for tourists. These offices are located at the corner of Independence Avenue and Fidel Castro Street and Post Street Mall in the City centre. They are open from Monday to Friday, 07h30-16h30, and are closed over weekends and public holidays. The tourism industry is generally perceived as a lucrative, yet difficult to break into the mainstream economy. In this instance, the City acts as an initiator, facilitator and catalyst to ensure that those who were previously economically disadvantaged get into the tourism economic mainstream. The BEE project focuses on economic upliftment projects that seek opportunities in existing tourism initiatives while creating an enabling environment for those entrepreneurs who would like to penetrate this key industry. The City of Windhoek together with industry stakeholders has recognised the need to educate learners on the importance and benefits of how tourism contributes to the economic well-being of our capital and country as a whole. Having welcoming and positive attitudes towards tourists encourages repeat visits to Windhoek and Namibia. Showcasing small business and utilising opportunities in the tourism industry uplifts the quality of people’s lives. For that reason, the City of Windhoek has ventured into cultivating interest through the Junior Council Tourism Awareness Programme, which in turn, will impart knowledge and interest among their peers. 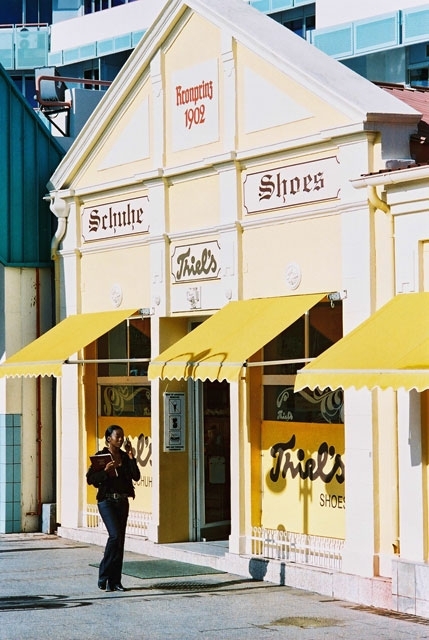 The Marketing and Events Management Section provides support functions to the organisation and the locality of Windhoek from a marketing perspective. The Section markets the municipal organisation as a dynamic and responsible organisation that strives to meet the needs of its residents. 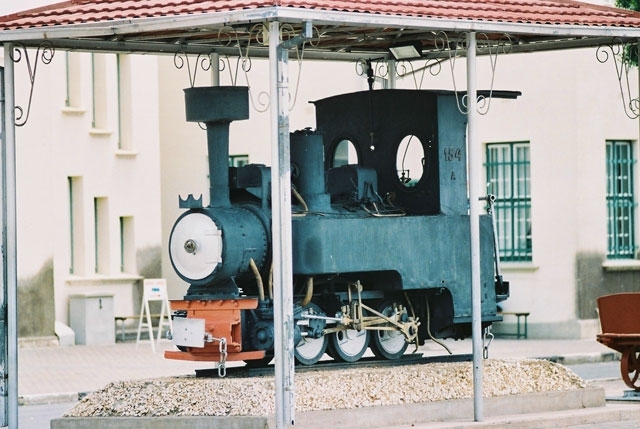 It promotes the City of Windhoek’s locality as a business, residential, investment, tourist and conference destination of choice in order to enhance local economic development. In addition, the Section provides support for the organising, planning and managing of Special Events and Projects for the organisation and locality.